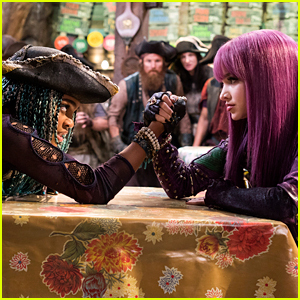 Mal (Dove Cameron) and Uma (China Anne McClain) went up against each other in tonight’s all new Descendants‘ Under the Sea: A Descendants Short Story“. In the prequel to the upcoming Descendants 3, Mal emerges from the shadows of a mystical forest onto a dark coastline where she crosses paths with Dizzy (Anna Cathcart), and from there Mal and Uma faced-off in an epic underwater showdown. 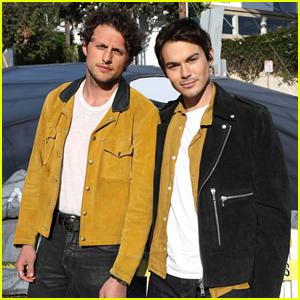 Thomas Doherty and Dylan Playfair also starred in the short, and will return in the upcoming film as well. Mal Goes Underwater In Search For Uma in 'Descendants Under The Sea' Teaser - Watch! Mal (Dove Cameron) jumps into the deep blue sea in this brand new teaser for Descendants‘ Under the Sea: A Descendants Short Story“! The teaser will debut on Disney Channel tonight (September 7) and in the story, Mal emerges from the shadows of a mystical forest onto a dark coastline where she crosses paths with Dizzy (Anna Cathcart), and from there Mal and Uma (China Anne McClain) will face-off in an epic underwater showdown. Thomas Doherty and Dylan Playfair will also appear in their roles of Harry and Gil, respectively, as part of Uma’s wicked pirate gang. Under the Sea: A Descendants Short Story will premiere Friday, September 28th @ 7:40PM ET/PT on Disney Channel. It will be available on the DisneyNOW app and Disney Channel VOD right after. 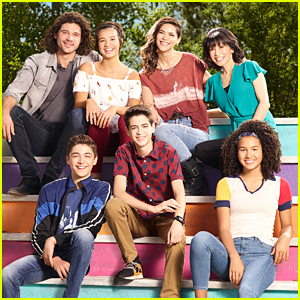 The special will air as part of a Descendants, starting at 3:30pm ET/PT, PLUS there will be sneak peek of never-before-seen movie footage from the Descendants 3! We were so excited to hear that Sarah Jeffery was returning as Audrey, daughter of Aurora, for Descendants 3 earlier this year – however, she can’t really tell us much about the film. 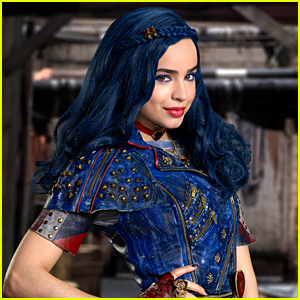 “There is very little I can say about my role in Descendants 3 without giving it away,” the 22-year-old actress shared in a recent interview with TV Insider. She also echoes Sofia Carson‘s previous statements about the third film, too. Descendants 3 is expected to premiere next year. Our first little taste of Descendants 3 is here and it’s all thanks to Sofia Carson. Speaking with Hollywood Life, the 25-year-old actress opened up about how the third movie in the franchise is going to be even bigger than the last. Sofia also opened up about saying goodbye to Evie, daughter of the Evil Queen. Descendants 3 will be out in 2019. 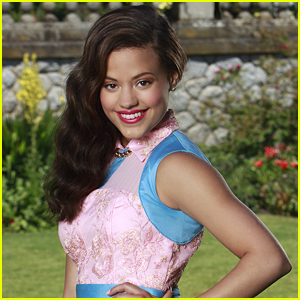 Sarah Jeffery is spilling on her favorite thing about her Descendants character Audrey! The Charmed actress, who played Audrey in the first movie and will be reprising her role in the third, opened up to fans during a Twitter Q&A on Saturday (August 11). See what else she answered below! Descendants 3 will premiere next year on Disney Channel. Disney Channel To Debut Short 'Descendants' Story With Uma & Mal - Details! It’s here – the big Descendants news is here and it’s not anything we thought – it’s actually even better! Disney just announced that a live-action, short-form special is happening, and it’s called Under the Sea: A Descendants Story“! 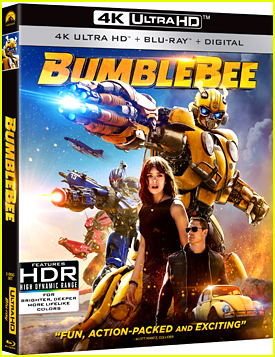 In the story, Mal (Dove Cameron) emerges from the shadows of a mystical forest onto a dark coastline where she crosses paths with Dizzy (Anna Cathcart), and from there Mal and Uma (China Anne McClain) will face-off in an epic underwater showdown. Thomas Doherty and Dylan Playfair will appear in their roles of Harry and Gil, respectively, as part of Uma’s wicked pirate gang. 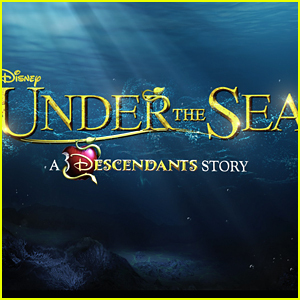 Under the Sea: A Descendants Story will premiere Friday, September 28th @ 7:50PM ET/PT on Disney Channel. It will be available on the DisneyNOW app and Disney Channel VOD right after.